Enter your email address if you would like to follow this blog and receive notifications of new posts by email. 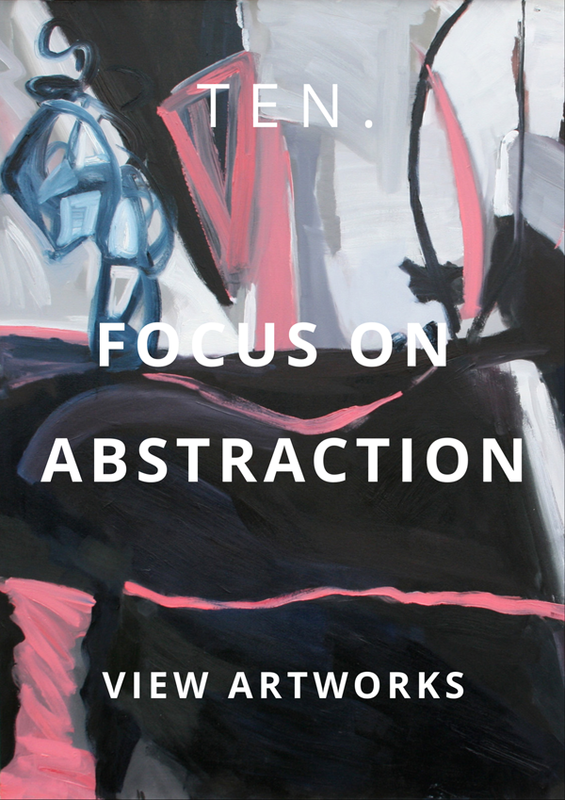 Gallery Ten, Cardiff – Focus On Abstraction. A lovely surprise for me, the new Spring show at Gallery Ten features my work on the cover poster. This is a first showing for much of this work and certainly a first showing in Wales for all of it.